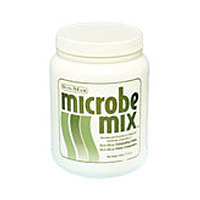 This 454g tub of microbe mix allows you to increase the bacterial population of your composting toilet and hence increase the composting activity. Ideal for adding at spring startup to get proper composting action. Sun Mar recommend one scoop (included) every 2-3 weeks.